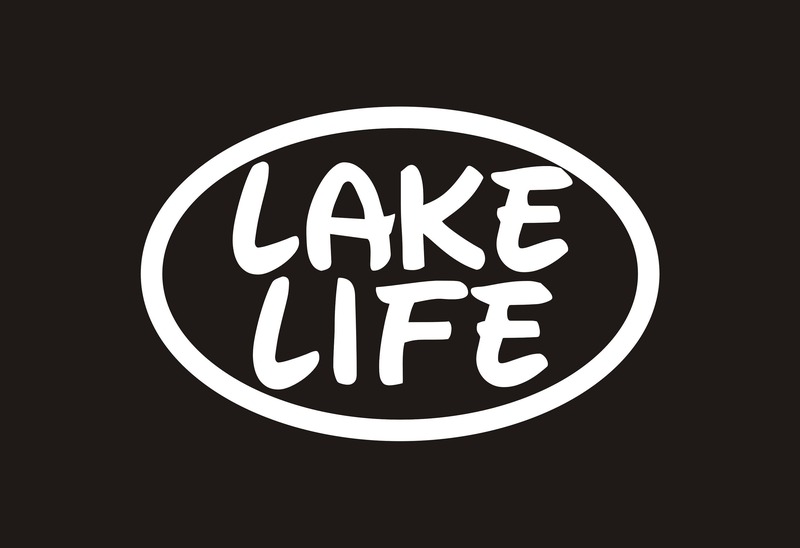 Lake Life vinyl decal- Perfect for the lake lovers! 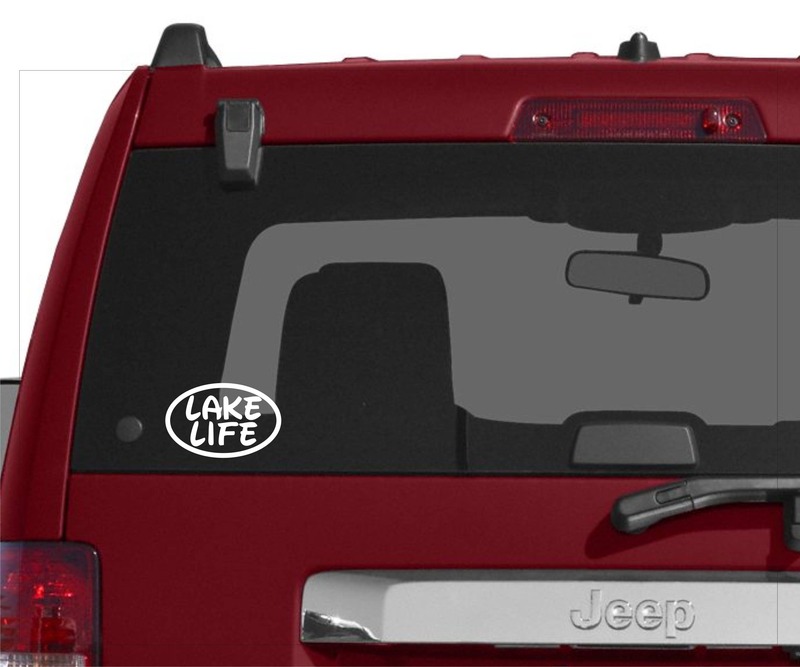 A very popular decal design! Great for your car, truck, RV, boat, laptop, fridge, etc! This vinyl decal is approx. 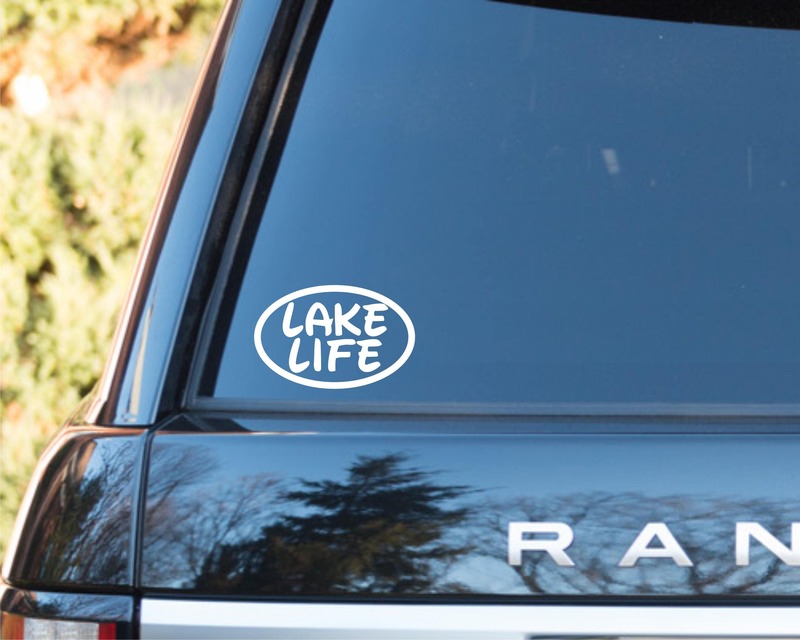 3.5" x 5.5" and made with premium outdoor vinyl. These are water and weather resistant. Easy to apply and every order will receive application instructions. *****ALL of our customers receive a FREE surprise gift as a "Thank You". Absolutely perfect! The hubby was looking for the perfect decal and this totally met our expectations.